Malam Adamu Adamu, Minister of Education, who disclosed this during the “Sixth Edition of the Ministerial Press Briefing’’ in Abuja, said that disbursement was ongoing through the Office of the Accountant General of the Federation. The Academic Staff Union of Polytechnics (ASUP) had been on strike since December 12, while the Academic Staff Union of Universities(ASUU) started Nov.4. According to him, the Federal Government had reached an agreement in the area of: Review of Polytechnic Act, adding that it was waiting for the National Assembly to transmit the amended document to President Muhammadu Buhari for his assent. Others, he said, were a revitalization of polytechnics and colleges of education, renegotiation of the 2010 agreements, saying that government was committed to the revitalization of facilities in its public tertiary institutions. “Again, as a demonstration of Government’s commitment to continuous dialogue with the staff unions, the ministry will provide alternative funding for the stalled renegotiations in the polytechnics sub- sector. 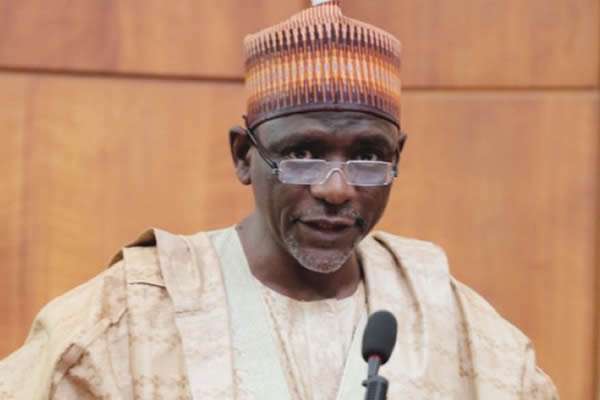 Similarly, Adamu noted that the government team had reached an agreement with ASUU, while hoping that academic activities will also resume in universities’ campuses across the country without further delay.